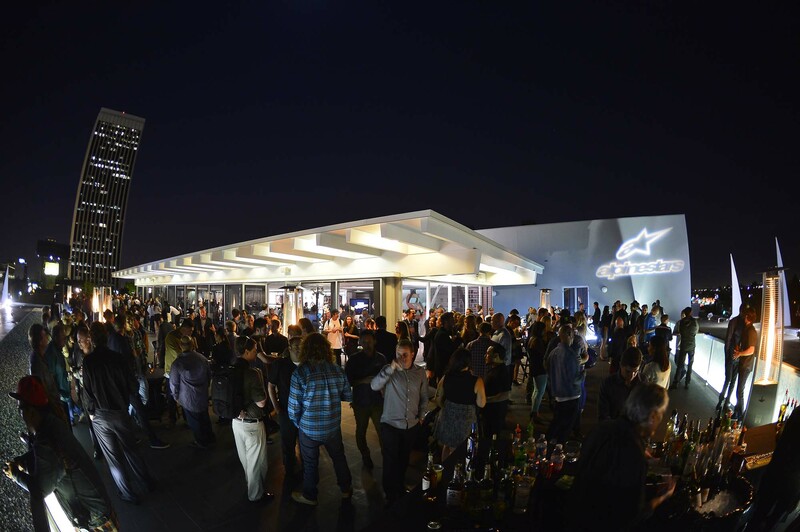 As someone who can barely commit to plans on a Friday evening, the concept of doing one thing for 50 years — and masterfully — is quite impressive. 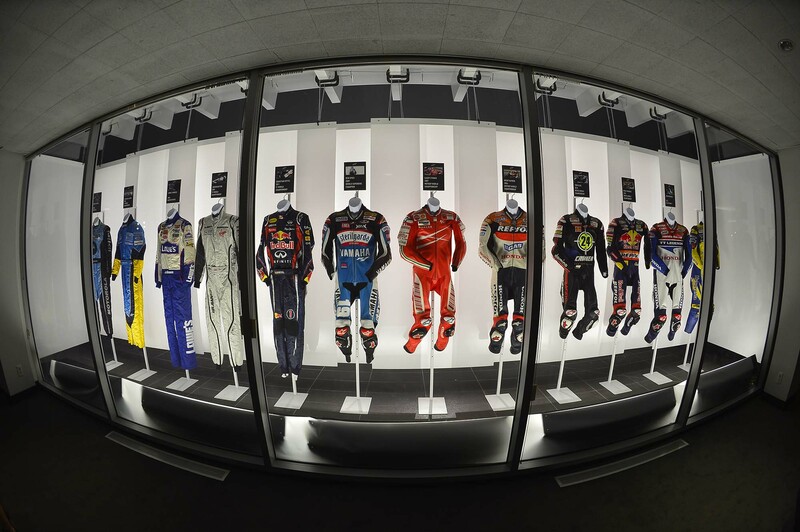 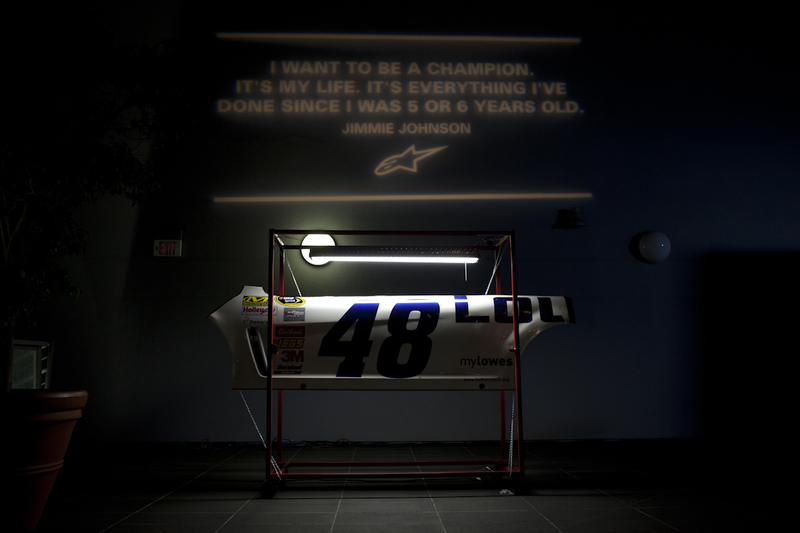 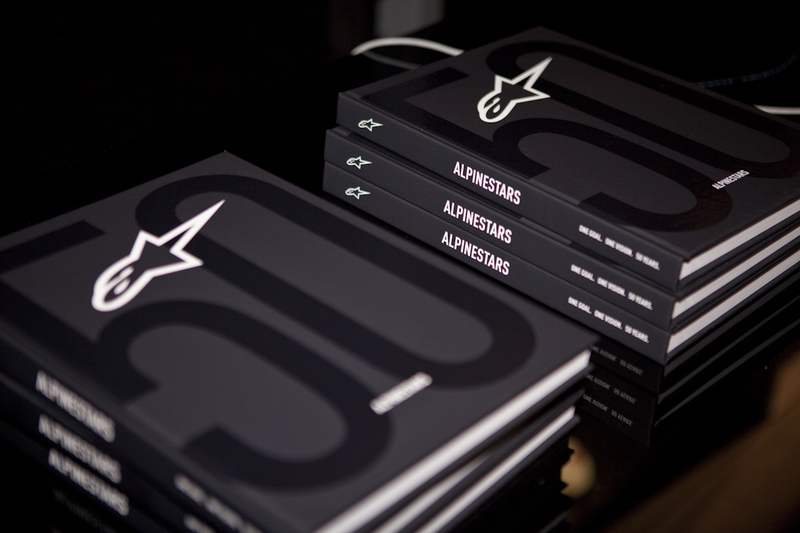 Since 1963, Alpinestars has been a leader in protection, performance and style. 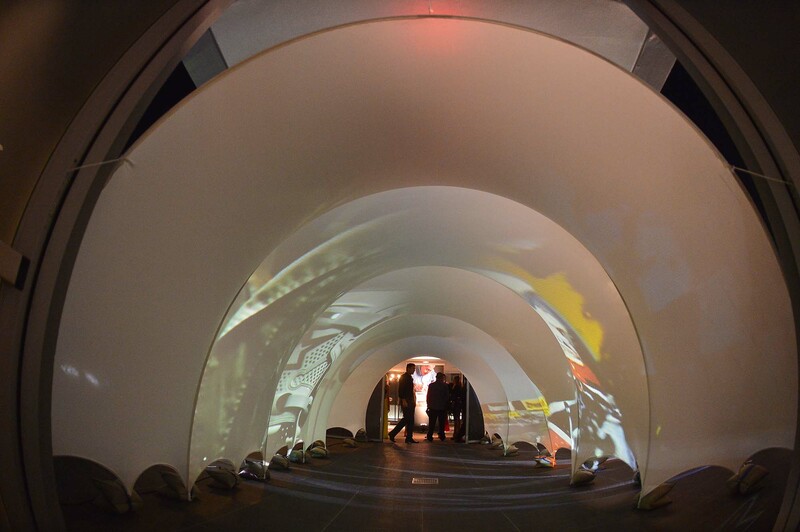 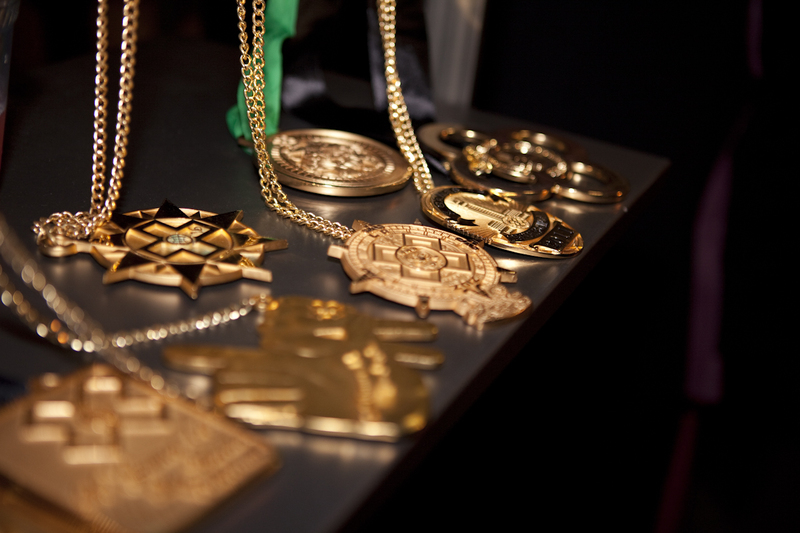 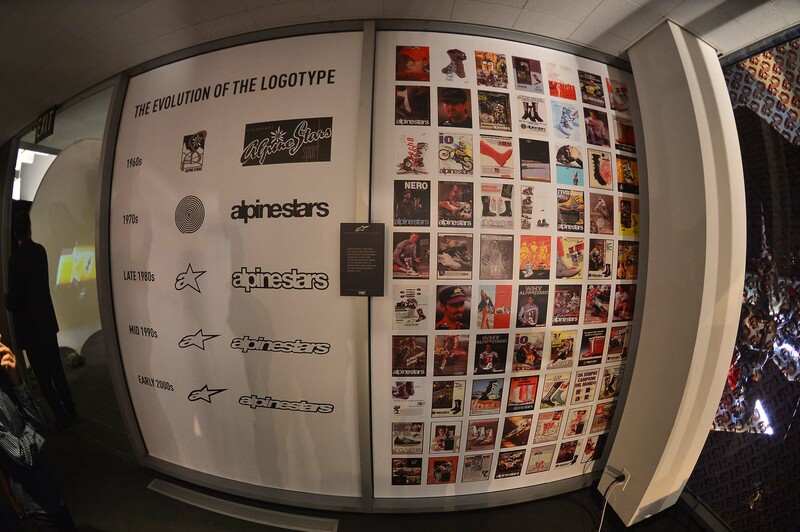 2013 represents a milestone year for the brand as it celebrates its 50th anniversary. 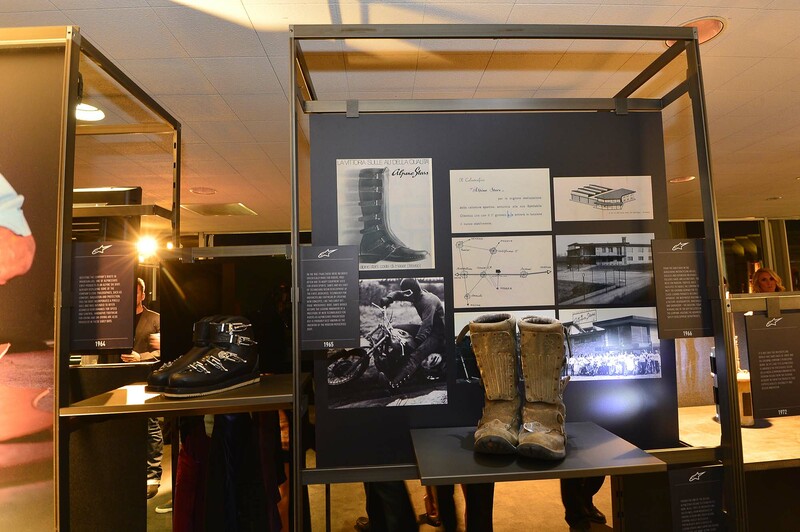 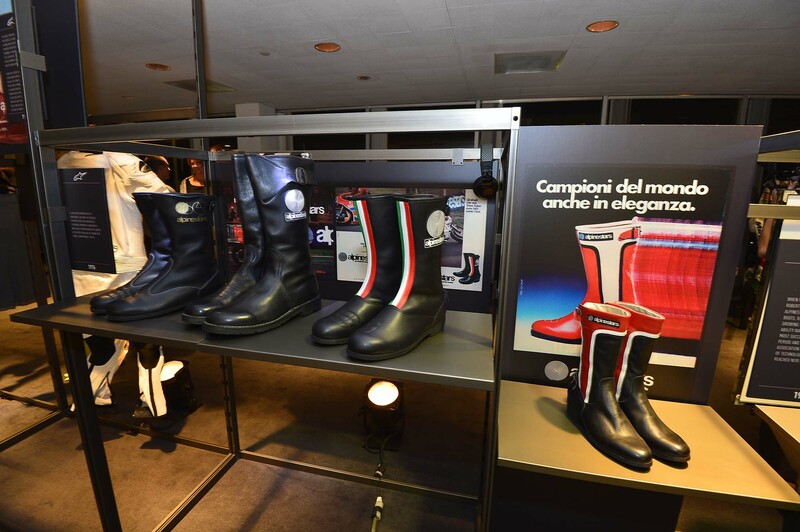 From its beginnings as a boot manufacturer in Northern Italy, to a global maverick of motorsports and fashion, the brand will reflect on its past and look ahead to the future. 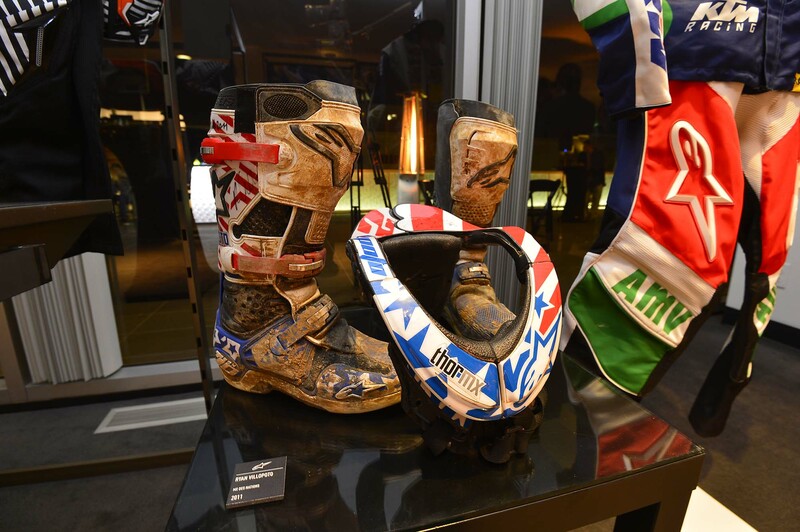 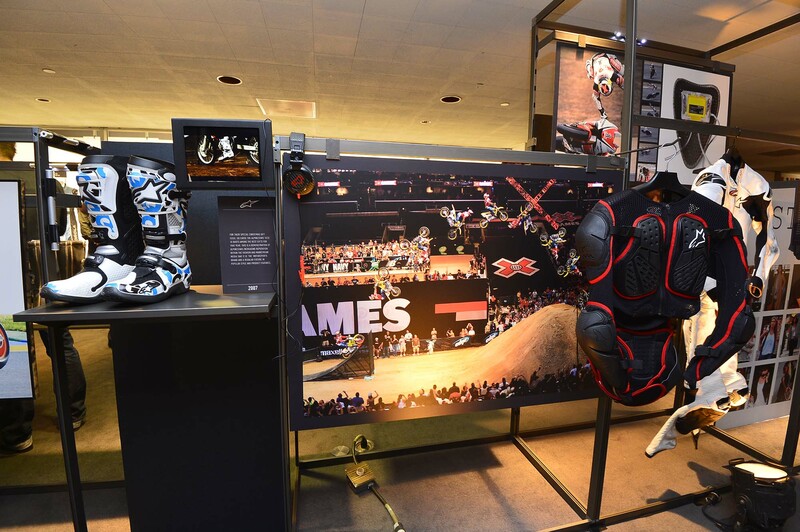 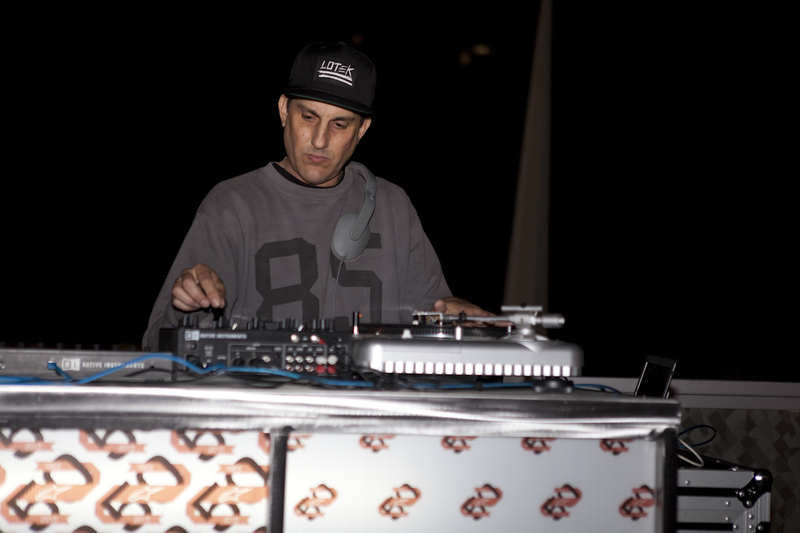 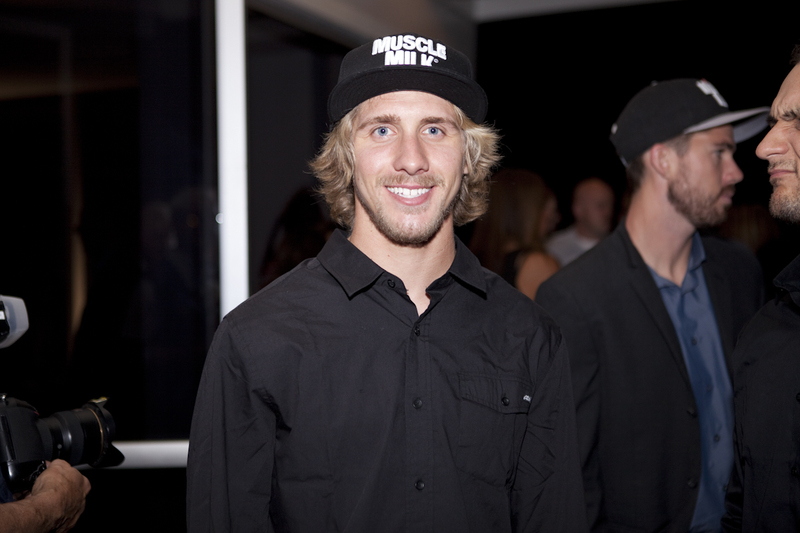 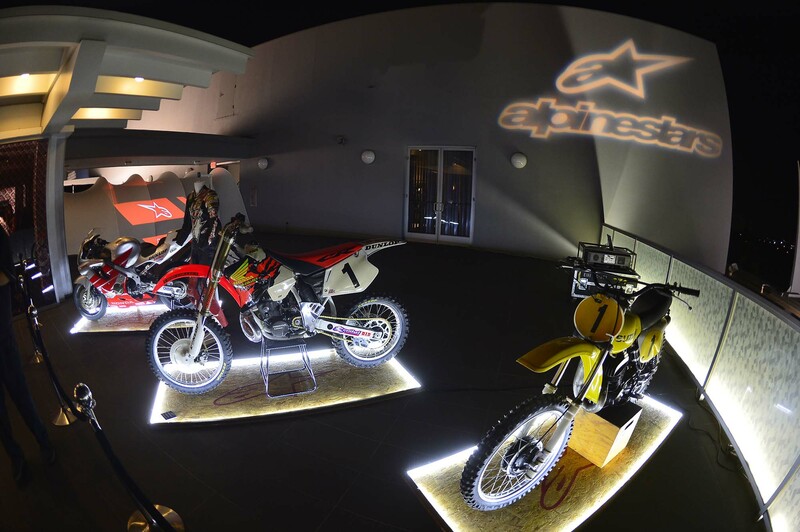 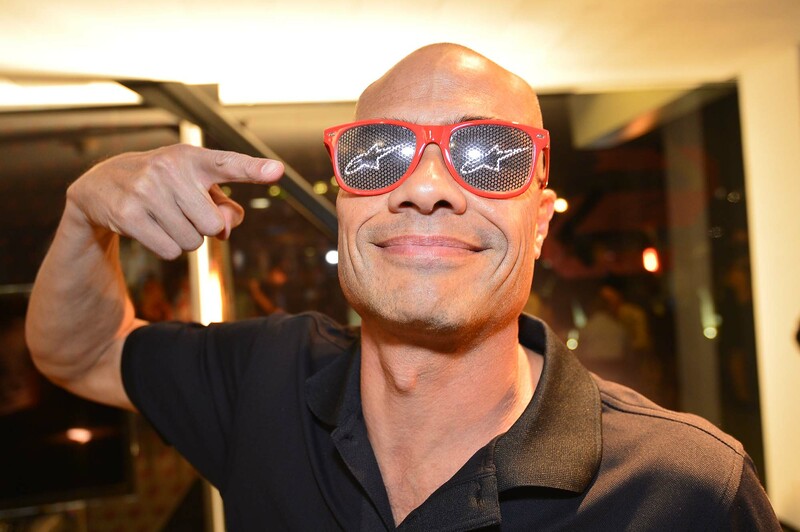 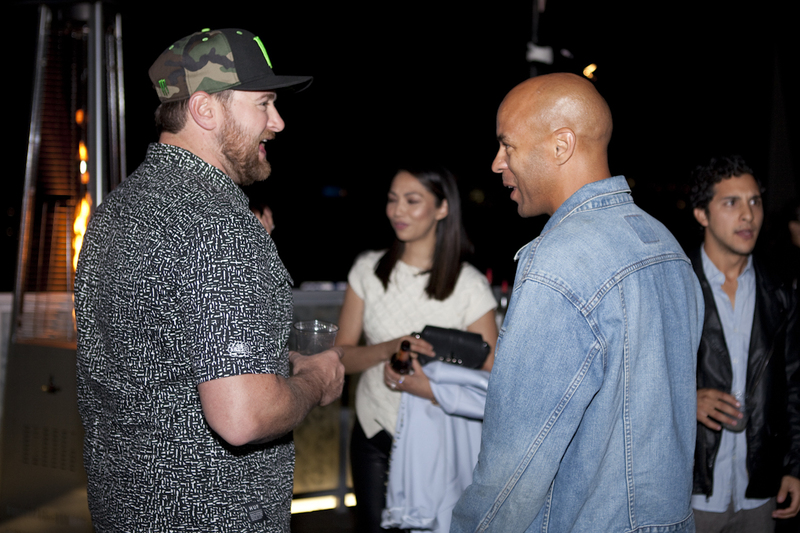 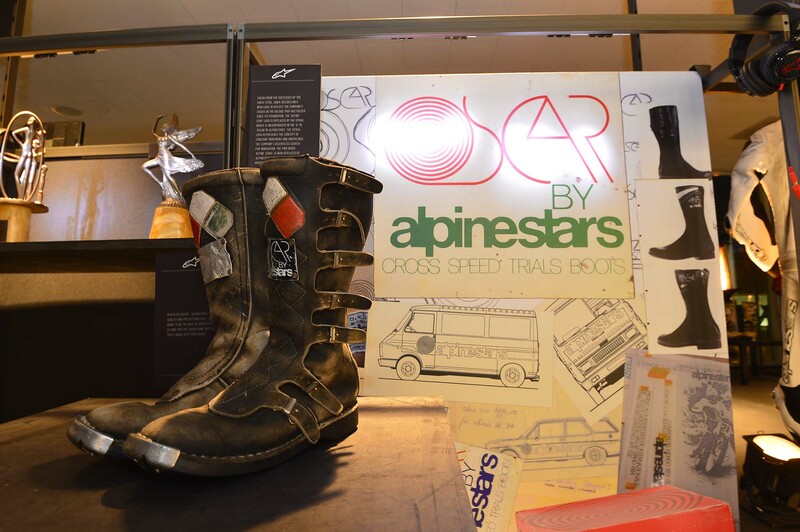 This past Thursday, Alpinestars celebrated it’s half-century of success in the action sports industry with a party and book signing at the historic Petersen Automotive Museum. 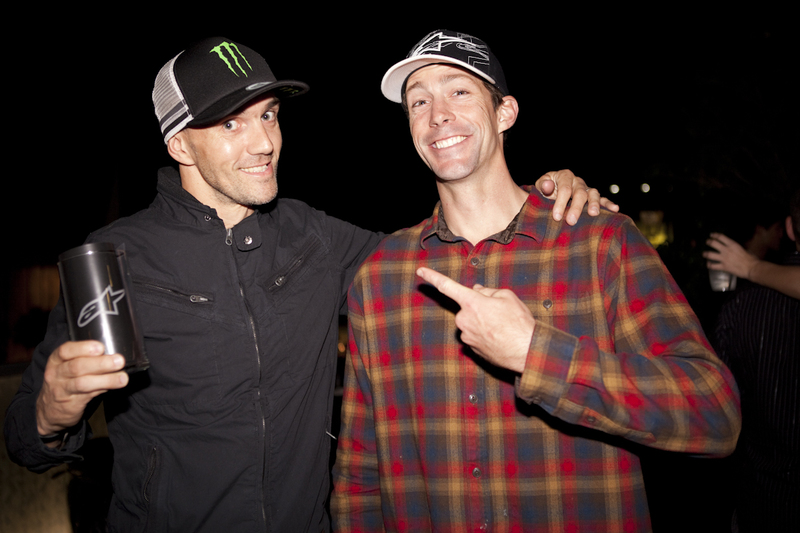 Check out photos from the action-packed (pun-intended) evening.